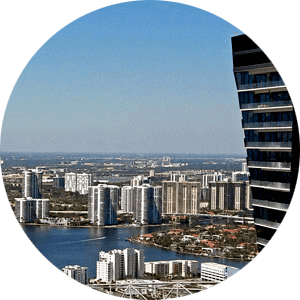 See available units for sale in Beach Club Hallandale tower 1 building. Luxury complex Beach Club 1 Hallandale condos feature resort luxury amenities. 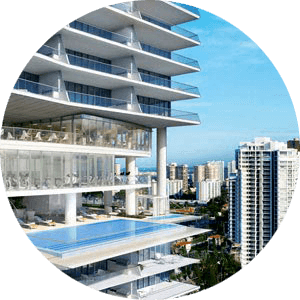 Beach Club One the most luxurious beachfront condos in Hallandale Beach. Full-service building with luxury amenities Beach Club One condo offer amenities of a five-star resort. Please Contact Us or give us a CALL 786-505-4786 if you have a question on Hallandale Beach Club One condos. One of the newer building in Hallandale Beach Beach Club One condo complex has it all. 50000 square feet of amenities, spacious residences, modern design and yes beachfront location and views of the ocean and city, living in Beach Club One condos is vacation year round. You may also like the Beach Club 2 and or Beach Club 3 condo complex. The Hallandale Beach Club One condos are the largest oceanfront community in Broward County. Located at 1850 S Ocean Drive Hallandale the tower dominates the beachfront intersection. Developed by Jorge Perez of the Related Group with the help and vision of George Yabu and Glenn Pushelberg, Beach Club One condo for sale redefine gracious living. Oceanfront living with tranquil, contemporary design inside and out with five-star resort lifestyle. Featuring a 50,000 square foot spa and fitness center, infinity edge pools, onsite restaurant and 5-star services, living at the Beach Club One condos is a year-round vacation. 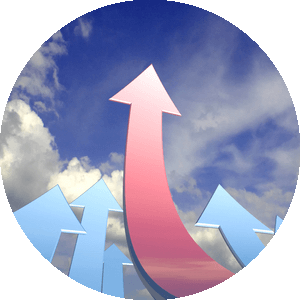 Location, Location, Location as anyone knows is the most important asset when it comes to real estate. This is what condos in Beach Club 1 have to offer. Walking distance to shopping, restaurants, cafe and most important one of the best beachfront locations is what sets condos in Beach Club One apart from the rest of the islands condos. Residents of the Beach Club One enjoy the full-service amenities that the complex has to offer. Three towers each with its own services, amenities, valet, condo association, and bylaws has everything that today’s demanding buyers are looking for. Condos in Beach Club One feature latest and most advanced fitness center with dedicated staff and consultant trainers that are committed to making you look your best. Enjoy and get rejuvenated at the Beach Club spa that offers relaxing massages and facials. Get recharged at one of the saunas or simply swim a few laps at the pool or just relax on a lounge chair and take in some sun. With a poolside bar and cafe located in Hallandale Beach Club One enjoying your favorite cocktail or fast snacks like burger or salad and even fresh fish dishes could not be easier. The building has valet services and is secured by a 24/7 round the clock personnel and offers concierge services. Condos for sale in Beach Club One offer amazing views of the Ocean and city skyline. But regardless which condo unit one purchases they all come with all the luxury and lifestyle experience that Beach Club One condo offers. If you are looking for luxury living and service that will not disappoint The Hallandale Beach Club I condos are worth a first look give us a call 786-505-4786. Beach Club Condo 1 Bldg.